Prominent & Leading Manufacturer from Mumbai, we offer gypsum tape roll. Its basically used to join between the Gypsum board and is used for crack in between. 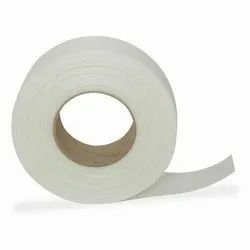 Looking for Gypsum Tape Roll ?